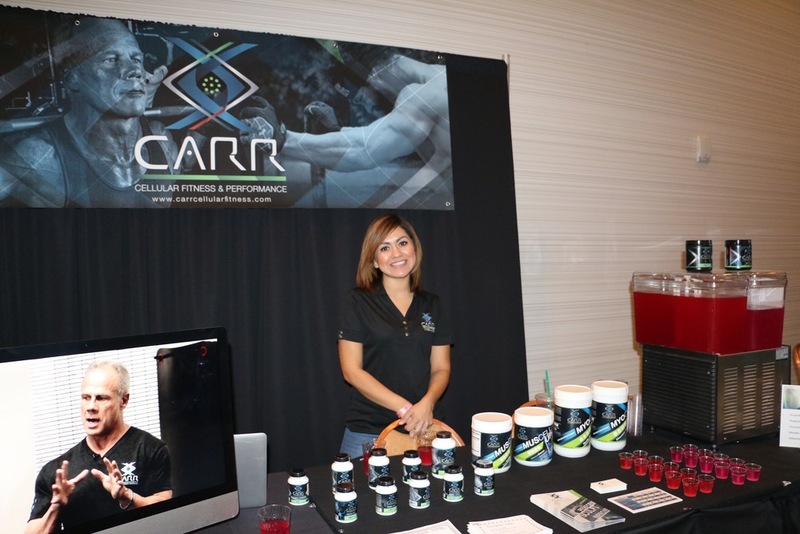 Rancho Mirage, Calif. (Nov. 22) — Dr. Carr’s sponsorship support of the second annual Ferrigno Legacy, an NPC / IFBB bodybuilding competition held at the Agua Caliente Casino in Rancho Mirage on Nov. 20 and 21, was a resounding success! 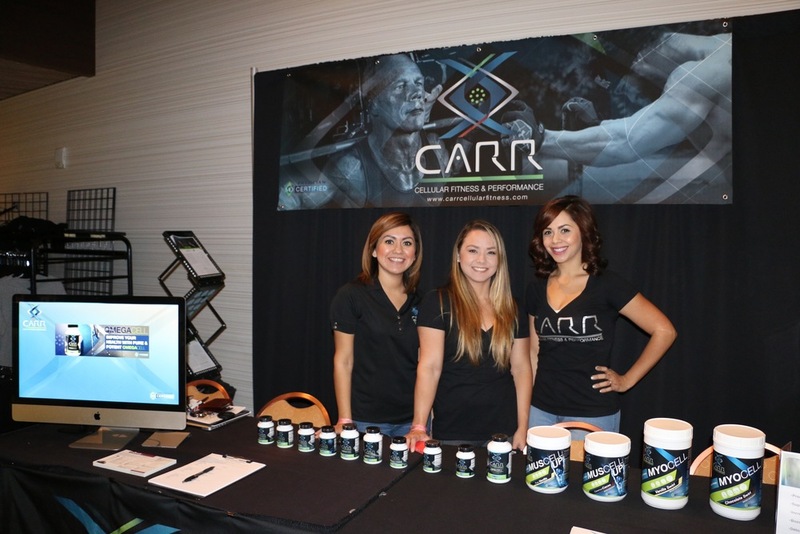 Dr. Carr’s medical grade, physician certified supplement line was featured prominently at the event. 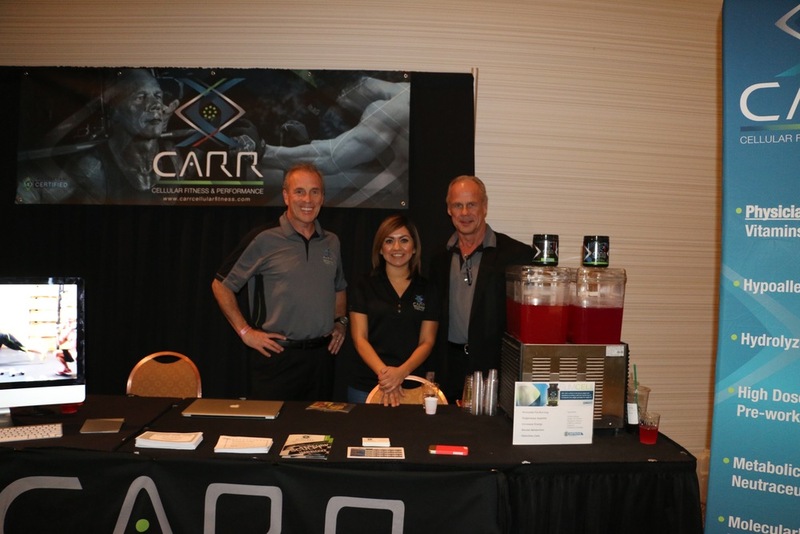 “Athletes and the public in general recognize that the recent problems reported about the contents of many supplement brands on the market concerns them, and it was a frequent topic of discussion at our booths,” Carr said. In addition to sponsoring the event, Dr. Carr is a corporate sponsor local athletes. Anthony “Pomp” Pomponio is currently training for the 2016 Olympics in Colorado Springs, CO. Pomp took time out of his grueling Olympic training schedule to fly back to help Carr Cellular Fitness with the Ferrigno event and to spread the word about his personal success with the Carr Cellular Fitness supplement line. Dr. Carr also supports Meaghan Gonzalez, a competitive CrossFit athlete, and Johnny Bernstein, a professional bodybuilder who recently was one of the youngest physique champions invited to compete at the coveted Mr. Olympia competition earlier this fall. “It’s important to understand that to my knowledge, the experience we have in testing absorption of vitamin and supplement levels in the blood is unparalleled in the industry,” Dr. Carr continued. “I have studied, recommended, and tested levels for my supplement line for more than 20 years. There is medical science and clinical experience behind my recommendations. I have personally visited the facility that makes my products, and use these high grade supplements in my medical practice for my patients whenever I find deficiencies,” he said. 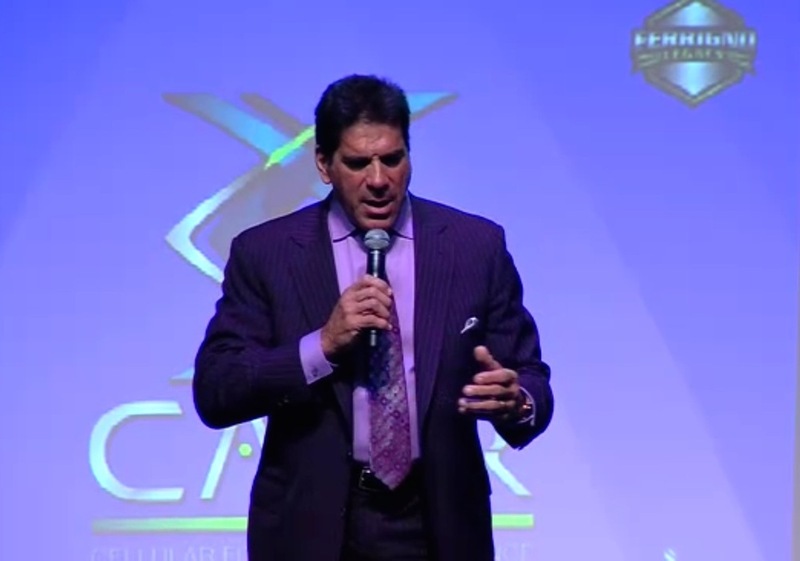 The Ferrigno Legacy sponsors, who plan to return each year to Rancho Mirage and grow the body building event in the future, hosted 400 athletes and 2,000 fitness enthusiasts for this year’s event. 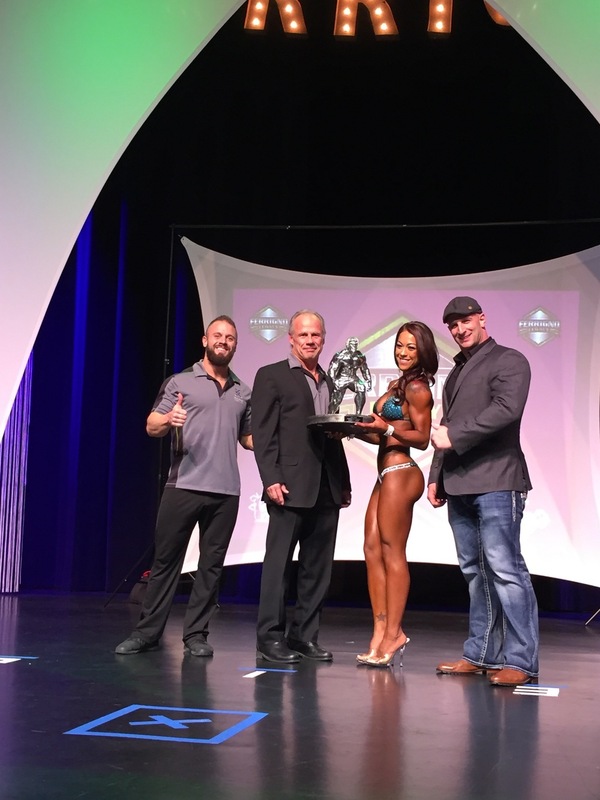 Dr. Carr served as a presenter for two of the bikini competitions, presenting a Ferrigno statue to the IFBB and NPC overall winners.